Railway Recruitment Control Board is a government organisation in India. It was set up in 1998 in the Ministry of Railways (Railway Board), New Delhi. Formulation of policy in regard to recruitment procedures. 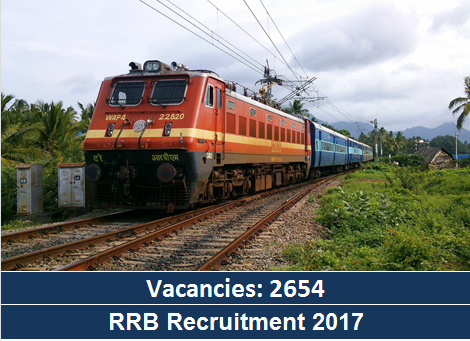 To monitor the activities of all Railway Recruitment Boards (RRBs) including expenditure incurred for recruitment. To evaluate the performance of RRB's and advise them on priorities as required. To organise a management information system for monitoring work done by RRB's. Age range: Applicant for Maintainer should be of Max. 21 years whereas for others Max. 38 years, which will be referred from 1stJan 2018. Kindly note that for others as per company norms.